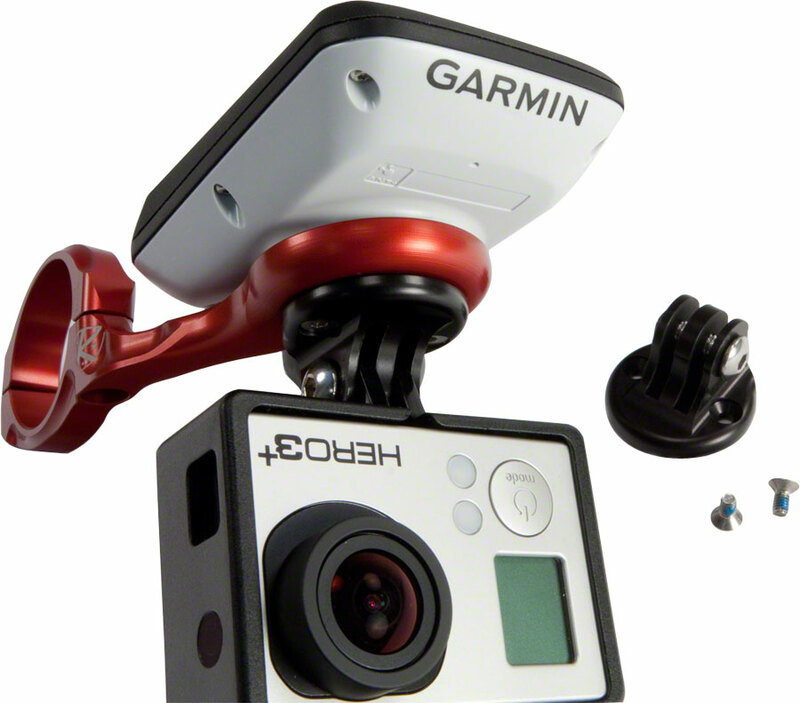 Home / Sporting Goods / NEW K-EDGE Combo Mount K-Edge Garmin Mounts Cameras Black LIFETIME WARRANTY! NEW K-EDGE Combo Mount K-Edge Garmin Mounts Cameras Black LIFETIME WARRANTY! 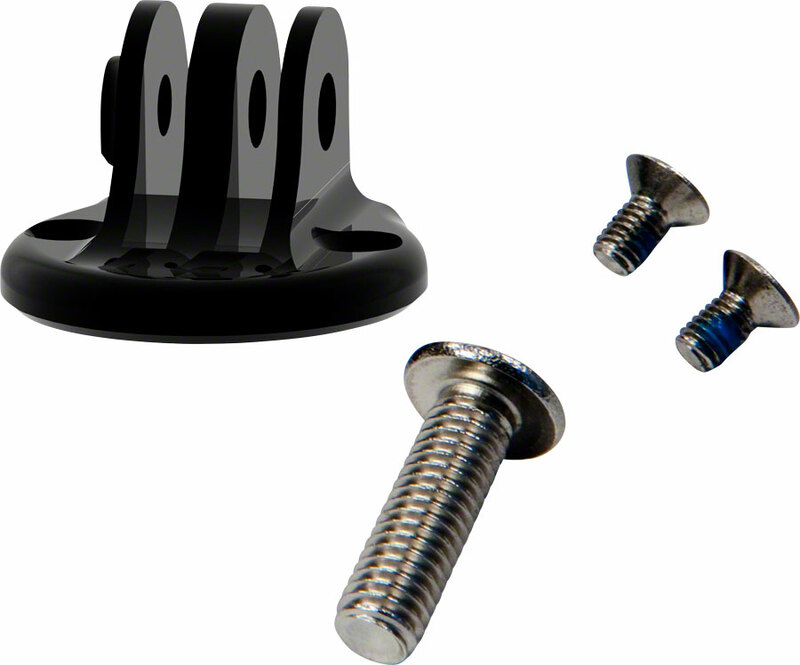 Add-on GoPro style camera mount for K-EDGE Garmin mounts for K13-500, K13-55, K13-560 models. 365 Cycles aims to bring you the largest selection of cycling gear, backed by stellar service. This means same day shipping on over 85% of orders, unparalleled customer service, competitive pricing, and a 30 day return policy on unused items. Selling on eBay for more than 16 years, we’ve shipped out over 500,000 orders, big and small. Our mission is to get you to where you’re going, and we hope that in the future we will be able to be a part of your cycling journey! We feel lucky to do what we do, to be surrounded by what we love, and we bring this level of dedication to our job. 365 Cycles is composed of one of the most most talented and enthusiastic people in the industry. Being an online retailer with a local bike shop, we bring numerous “ear to the ground” knowledge, and we love sharing it with our customers. We all live and breathe cycling and the outdoors, so don’t hesitate to reach out, we’re here and happy to help.